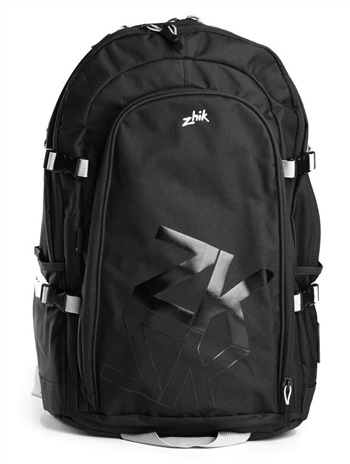 Whatever you're racing, yachts or dinghies this backpack has all the features you need. Heavy duty materials used throughout. Expanding section and multiple compartments allow fast access to all your gear.